Zoola lets your children see animals as a family. 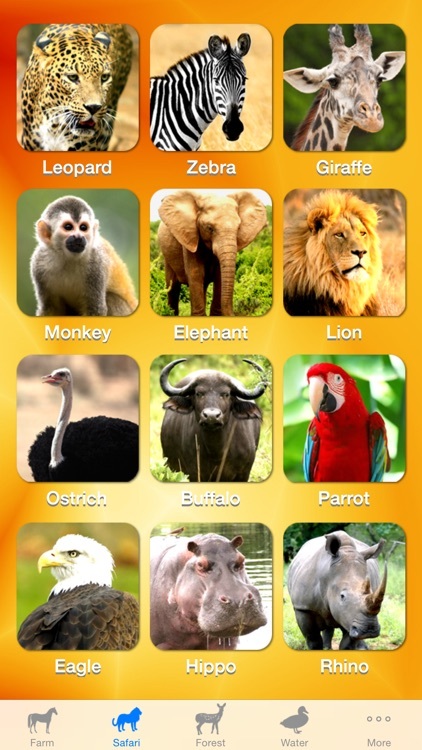 Included in the app are more than 250 photos and sounds from the animal kingdom. 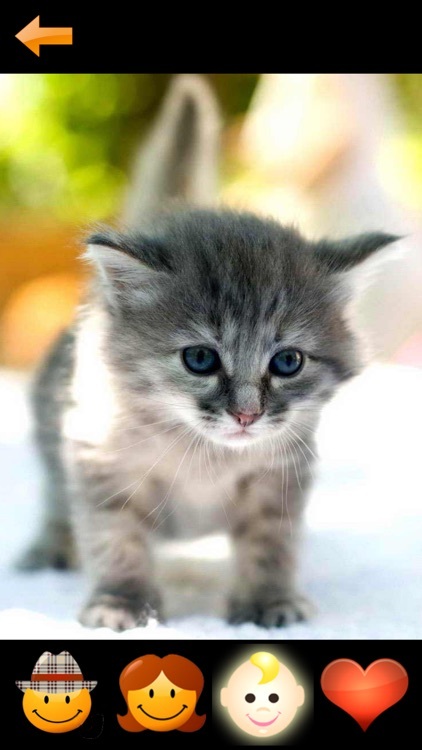 The app aims to provide images of mom, dad, and baby animal photos. 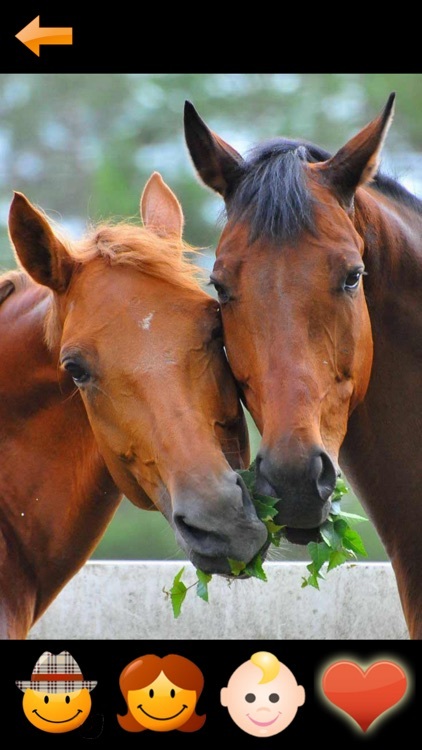 A feeling of togetherness is promoted throughout the app. 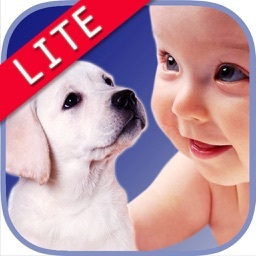 This iPad/iPhone app is a perfect addition to any zoo learner’s device. 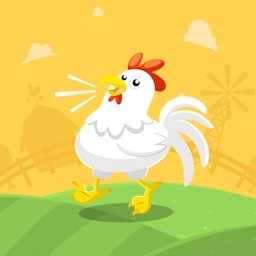 ZOOLA is a fun and educational app that teaches small children about animal families and the sounds they make. 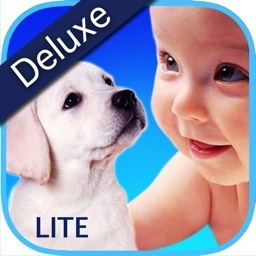 The app offers more than 500 heart-melting HD photos of a mommy, daddy and baby of each animal type. ZOOLA will teach and entertain small youngsters for hours. DESIGNED BY PARENTS - FOR TODDLERS AND YOUNG CHILDREN. 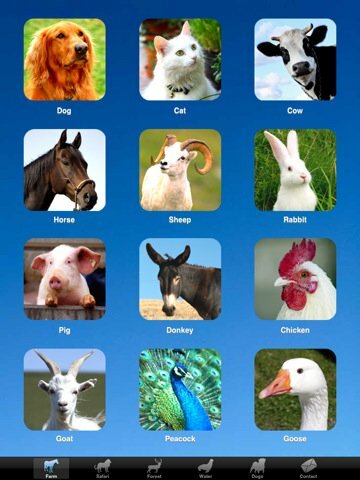 The best animal noise apps available! 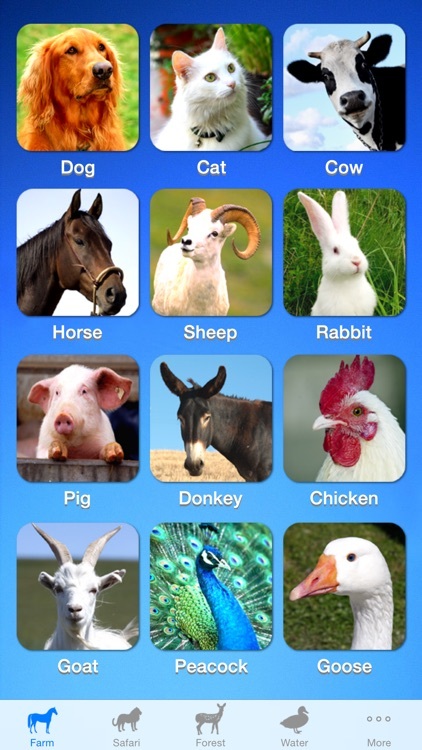 While ZOOLA ANIMALS is a great teaching tool, it’s really all about the kids. 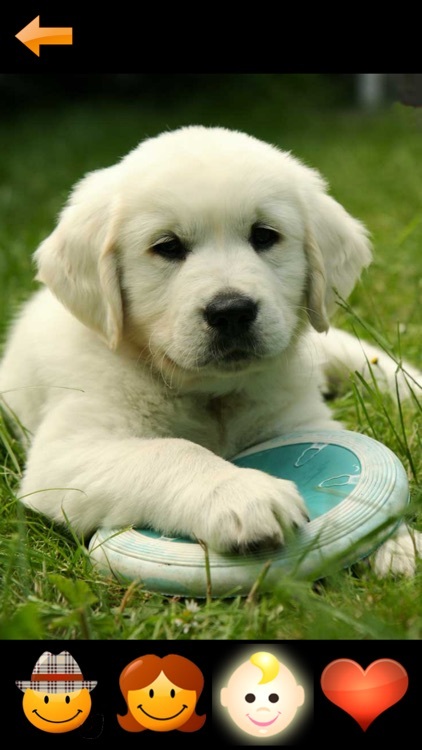 They’ll love the animal family photos and the togetherness conveyed, as well as hearing the sounds that each animal makes. With a quick and easy tap to the speaker, kids will hear the name of the animal, so they can learn to identify it and know what to call it. All of the ‘togetherness’ photos include the added treat of classical music melodies playing in the background. Available in 18 languages (English, Spanish, French, German, Italian, Portuguese, Arabic, Dutch, Chinese, Japanese, Korean, Russian, Norwegian, Danish, French, German, Slovakian, Swedish, Hebrew). Please, let us know any comments or suggestions on improvement you may have at [email protected] We value your opinion very highly and are always eager to implement your suggestions to make our apps even better! Today's AGF list includes a virtual zombie playground, a remote file viewing app for iPad, and a steampunk version of Brick Breaker. 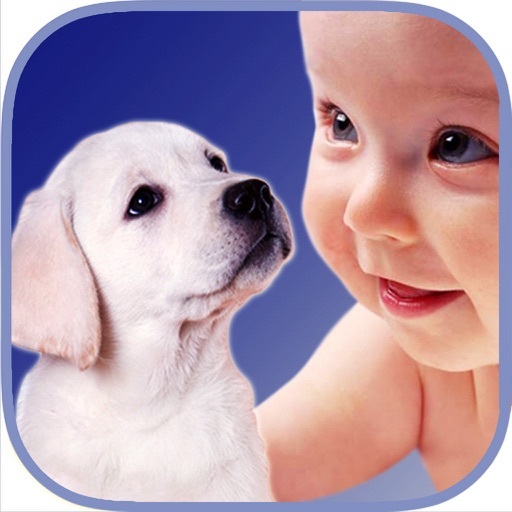 Zoola is a reference app for toddlers and children. With more than 250 unique sounds and crystal clear HD photos this is surely your child's ticket to fun learning with animals.